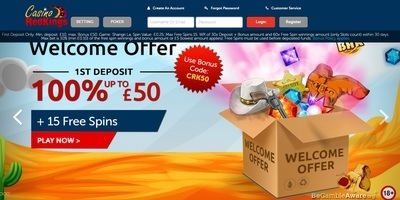 Red Kings Casino is one of UK’s oldest and most popular online casinos. It was established back in 2006 and has been growing in popularity and content ever since its launch. Over the years Red Kings has added a wide range of games based on player preference and changes in technology. In recent years, the online casino has added mobile versions of all the popular games, allowing players to enjoy their gaming experience on the go. They are also one of the few online casinos to incorporate sports betting via their sportsbook. New innovations in technology have allowed Red Kings to implement live poker rooms, a mobile casino, live casino games, and sports betting. Red Kings Casino appeals to wide variety of play styles. Players can gamble on whatever their individual interests are. Players who enjoy the thrill of visiting a casino, but don’t like the crowd, now have a place online that offers the same games in the comfort of your home. Poker players have a place at Red Kings as well. Players can download the desktop version of the poker client and play high stakes poker in a virtual poker room. The user interface is simple and new players receive bonus incentives for signing up. Red Kings Casino’s poker room is a multiplayer environment with live chat and real-time betting. Red Kings Casino now offers a mobile poker room for players who want to play on the go. Players looking for the latest and most popular slot machines can find them at Red Kings. 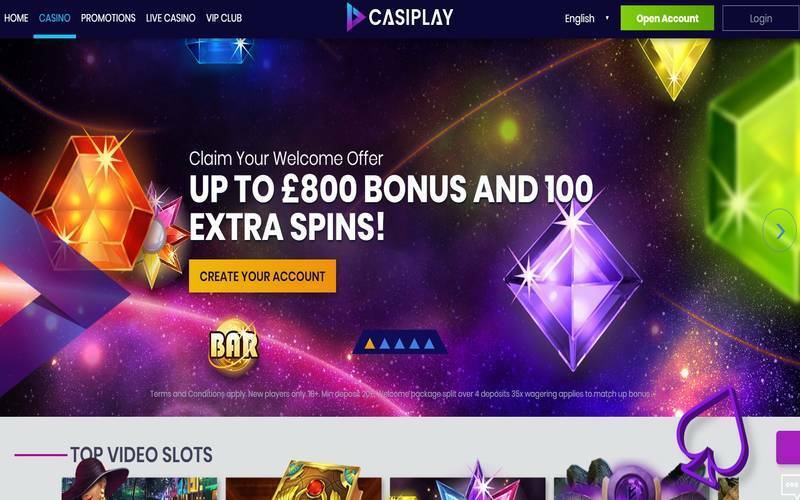 This casino offers a total of 560 virtual slot machines for desktop users, and 455 mobile slots featuring some of the most popular games from land based casinos. All the virtual slot machines have vibrant graphics and realistic sounds that help bring realism to game play. New players are welcomed to register for an account and upon doing so will receive an appealing welcome bonus. Red Kings awards new players a 100% match bonus of up to €50 plus 15 free spins on the Legend of Shangri-La slot machine. Another feature that Red Kings offers is a VIP program. Members of the VIP program receive Loyalty Points for playing slots, betting on sports, and playing poker. Loyalty points accumulate and can be used as free credit once a player has a certain amount. Red Kings Casino does everything it can to protect player banking information. The site uses the latest SSL data encryption protocol. All deposits and withdrawals are completely confidential and no personal or financial information is ever shared with third parties. Red Kings is licensed by Malta Gaming Authority, and the UK Gambling Commission. Payouts are fast and easy at Red Kings. Withdrawals can be made thru PayPal, Bank Wire Transfer, Cheque, ClickandBuy, Neteller, WireCard, Visa, and Skrill. Withdrawing money from Red Kings usually takes 24 hours to process and there is no limit on the amount you can withdraw. Depositing money is just as simple and can be done through a variety of options listed clearly on the website. Players have immediate access to deposited funds so they can start enjoying their time at the casino. Customer support is available to answer questions about deposits, withdrawals, and other concerns. Help is available 24/7 through email and a detailed FAQ is posted as well.